Ms. Elsie Gabriel, mentor with Climate Reality, conducted tree plantation drive in association with YES Bank at four branches in Mumbai. 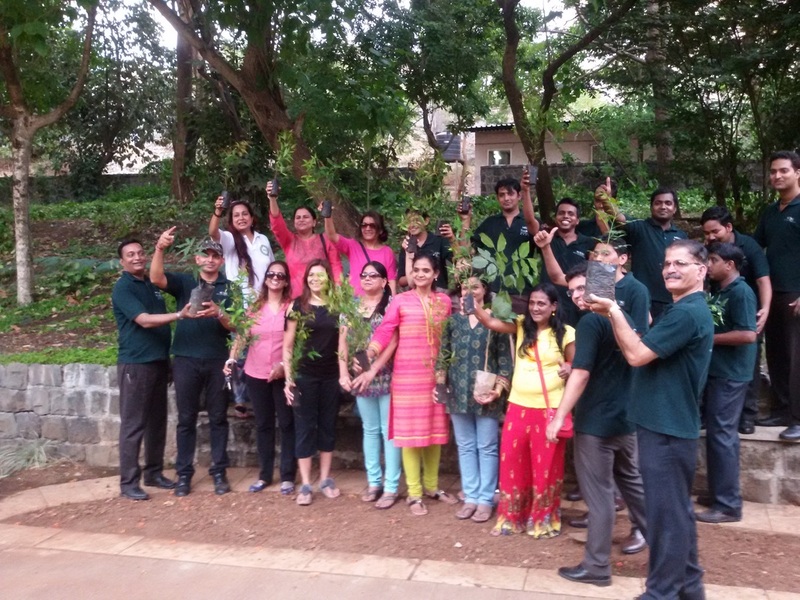 With all her effort, over 300 people gathered to plant over 300 saplings with a message “Increase green cover this World Environment Day”. She also conducted tree identification trail and seed collection drive for citizens of Mumbai. Ms. Rashida Atthar, mentor and climate leader from Mumbai spearheaded the YES Bank tree plantation drive, by giving knowledge on which indigenous plants to choose, their plantation and contacting nurseries. 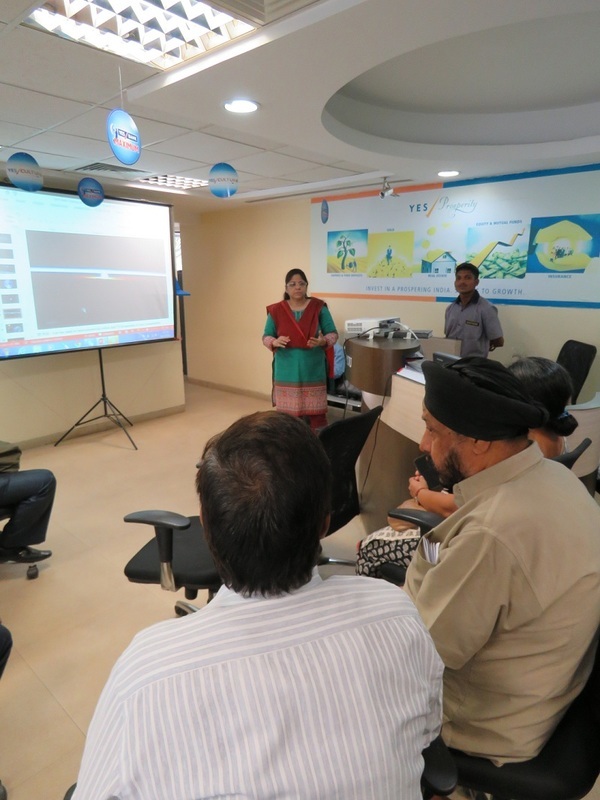 She made one page note for bank staff and customers to aware them about climate change and arranged a meeting to deliver a presentation on Climate change for bank staff and their customers. Her act was full of spreading awareness about climate change and relevance of trees around us. 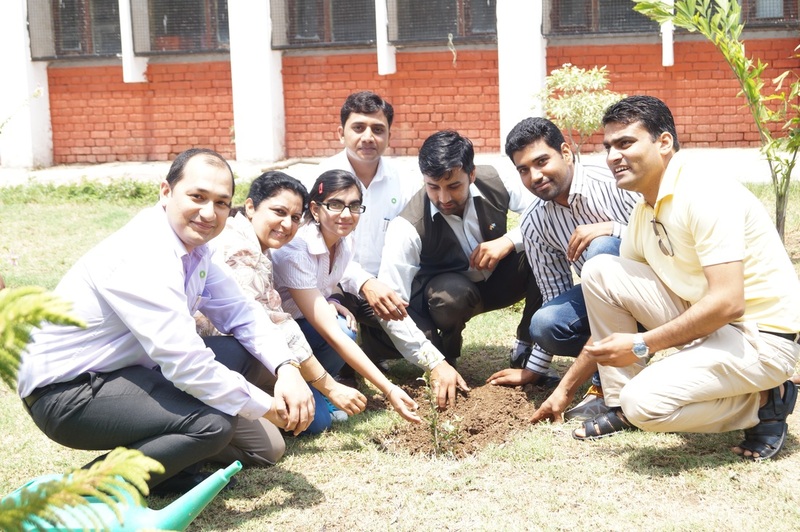 Mr. Vivek Trivedi took YES Bank’s tree plantation drive to Government Model School Sec-10, Chandigarh where saplings were planted and launched Teachers Training Program- The Climate Reality Project India and approx 180 teachers were sensitized on Climate change by Mr. Bhavesh Swami, District Manager of Haryana & Rajasthan Region (The Climate Reality Project India) & Ms. Apinder Sodhi, District Manager, Punjab (The Climate Reality Project India). 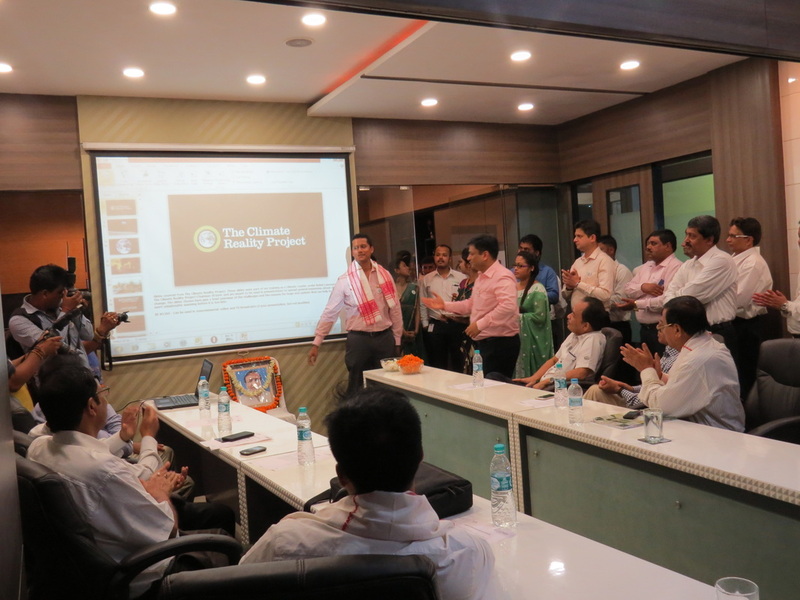 Mr. Raj Phukan, District Manager of Assam, Nagaland and Manipur (The Climate Reality Project India) delivered presentations on 'Climate Change impacts & opportunities,' at BitChem Knowledge Centre at Baridua, Meghalaya and at Federation of Industry & Commerce of North Eastern Region (FINER), Dispur, Guwahati. Also, with his organization, he celebrated the day with around thousands of students, teachers & community member and sensitized them about ongoing climate change by arranging activities like tree plantation, painting, slogan making, folk dance etc. Ms. Navani Satija, Climate leader at Delhi, organized a “ A day of action” at her organization where they did activities like adopted LEDs, calculated individual as well as household carbon footprints, conducted plantation drives, reached out to mass urging them to take an 'environment oath' through social media, etc. 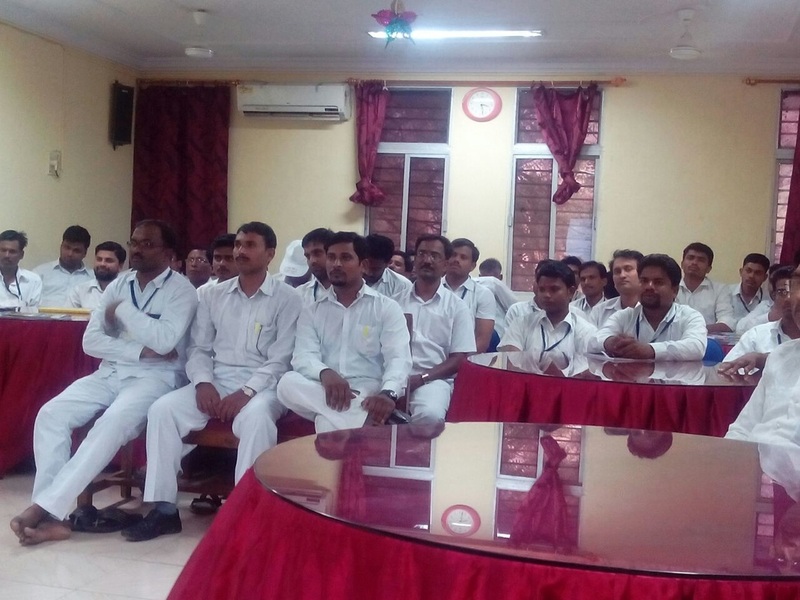 Mr. C B Ram Kumar, Climate leader from Bangalore delivered a talk on reality of climate change to IT Company, Mind Tree sensitized around 120 IT professionals about climate change happening all over. Mr. Aprup Adawadkar, Climate leader from Nagpur, with his organization conducted a drawing competition for children on this WED and made presentation to government officials about environmental challenges. Mr. Pooran C Pandey, Climate leader and Executive Director of Global Compact Network India on World’s Environment Day launched his report on Sustainable Urban Mobility with focus on Rapid Metro. Mr. Chander, Climate leader from Coimbatore, gave presentation on Climate Change to the students at school in his neighbourhood to sensitize them on climate change and encouraged them towards participation in activities like tree plantation. 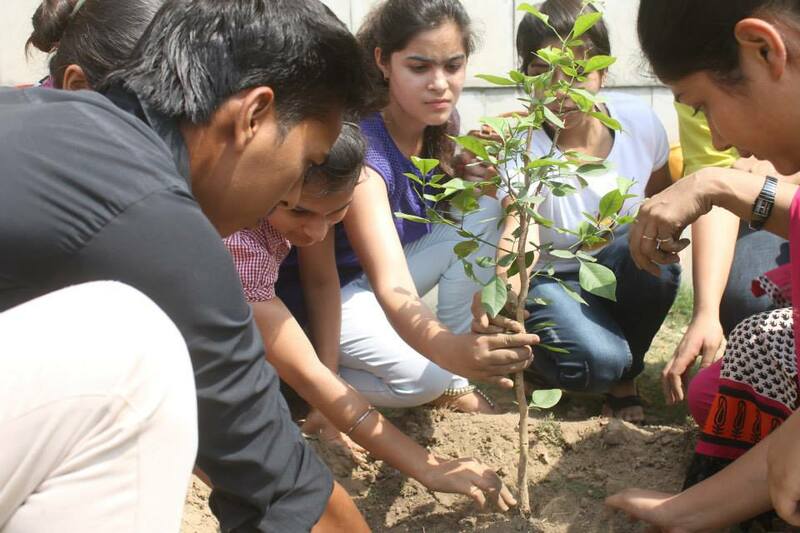 Ms. Garima Saini, Climate leader from Delhi celebrated World Environment Day at National Science Centre, where with her organization, she organized nature walk and workshop on Sustainable consumption and production attended by students and their parents.